Streaming on IPAD and IPHONE. Http Streaming on iOS Devices. Streaming Live e On Demand now on Ipad e Iphone. 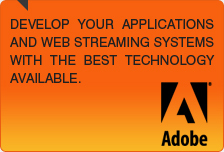 IdeaWeb.IT offers Hosting Streaming solutions compatible with all platforms available thanks to Adobe Flash Media Server. Now it is certainly possible, through our streaming server, to send online streaming audio/video, videoconferencing and e-learning also on IOS devices such as iPad and iPhone. 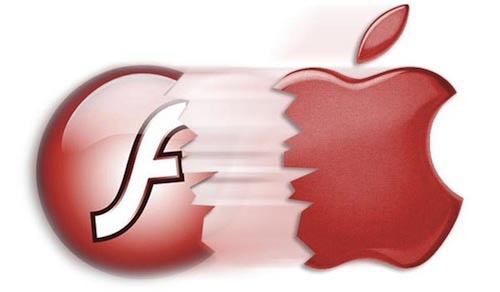 The Apple devices as we know do not support the flash player and therefore it was necessary to update the Flash Media Server. Does not change the mode of transmission of audio and video streams from Flash Media Live Encoder that will always connect to the streaming server through RTMP protocol (or RTMPE). It will then return the server http streaming media format for all devices. The latest release of FMS allows you to receive stream flows directly on mobile devices through the connection string (method called HLS stands for HTTP Live Streaming) or through the new <video> tag available in HTML5. In this way, the device will connect to the server that will return real-time streaming content live or on demand. 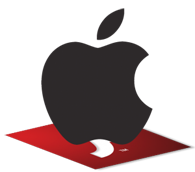 On the right side of this web page you can see a streaming demo video on-demand. Http Streaming Video On Demand on Ipad*.